Get more out of your restaurant with solutions designed exclusively for the F&B industry. Our solutions work as hard as you do, providing the best experience for your staffs and your diners. Easier, smarter, and built for the F&B industry. Increase table turnover, guest satisfaction, and profits. Dinlr works for every kind of F&B business, big and small. 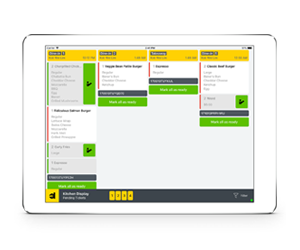 Our solution work as hard as you do, boosting margins while saving you time, getting more done in every shift, every day. 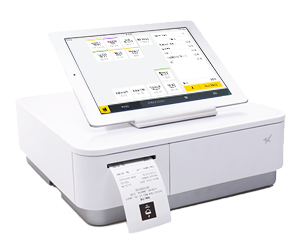 An industry-leading mobile POS for restaurants purpose-built to streamline workflow and turn tables faster. 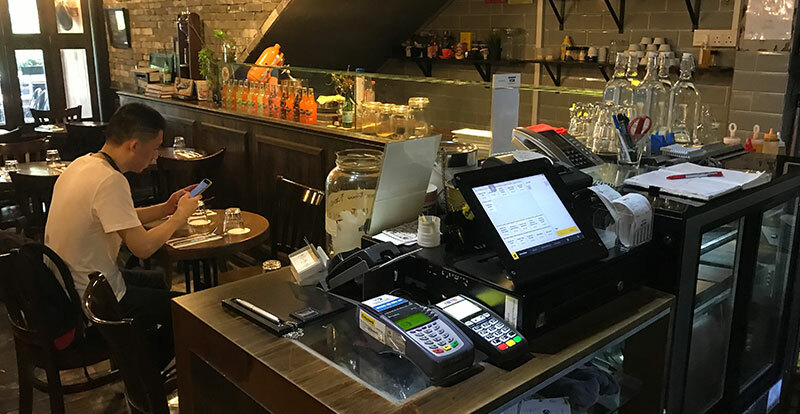 Dinlr Waiter takes care of digital receipts, inventory, table vacancy, CRM and valuable analytics, delivering remarkable hospitality all in one solution. Self-ordering iPad on every table will give you less order error and upselling feels more organic without waiter prompts. 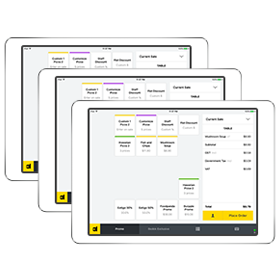 Orders will be sent directly to the kitchen, streamlining workflow for shorter serving time and faster table turnover. 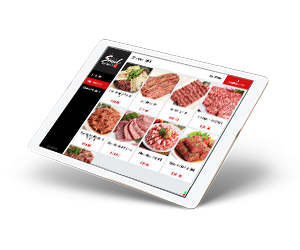 Kitchen Display System (KDS) allows kitchen orders to display on an iPad screen as oppose to physical kitchen printer that prints receipts. 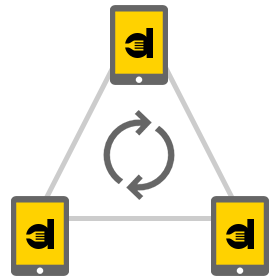 Chefs and servers use the device to mark food readiness status and serving status. TV display to make sure that all your customers are effortlessly informed about their status and notified when it is their turn to collect their orders. It can also be used as a digital signage to display food menu or even time-based promotion banner. Self-service kiosk can be used as a queue-system entry or self-ordering kiosk. Suitable for quick service or fast-casual businesses. With payment integration, it can help to increase productivity, reduce manpower and reduce workloads off your staffs. Create your customized loyalty program to increase your sales by bringing customers back. 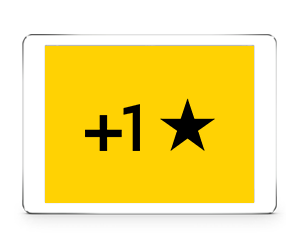 Keep it simple and run a traditional loyalty program where customers receive points from purchase to earn their loyalty reward. No codes to scan, and no cards to issue. Run your business anywhere. 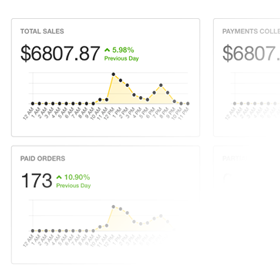 Manage menu, change floorplan, view real-time restaurant sales & in-depth promotion reports, and even track ingredient level. Even when you’re not in the restaurant, you can still make data-driven decisions or change settings of your restaurant. One Platform. Flexible to your concept. We build best-in-class solution which offers unmatched features and integrations designed to suit any businesses. With cloud-based system, updates are fast so you always have the freshest features and improvements. dinlrSync technology is capable of performing synchronization through bluetooth and WiFi, ensuring that all your dinlr devices stay operatable and every changes are captured and stay consistent across all devices when the internet goes down. 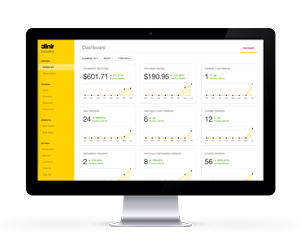 Track everything in real time with dinlr Backoffice, making it easier for restauranteurs to run smoother operations while proactively dishing up insights that boost margins. Get answers about what’s happening from the front to the back of the house, and get time back in your day to focus on hospitality. 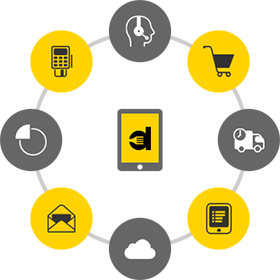 Open API - Omni-channel integration made possible. Dinlr Open API enables businesses to go omni-channel and build their own apps or integrate third party systems with their Dinlr Solutions. Examples of integration can range from accounting softwares, mobile ordering solutions to receiving orders from online delivery platforms. In this fast-paced industry, you should partner with a forward-thinking restaurant technology company that will be capable of scaling alongside with your growth and expansion. 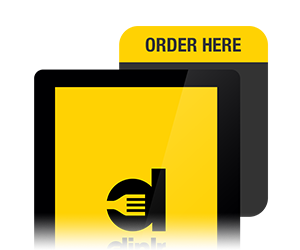 Whether you want to add more waiters, products, open a new outlet or have a seasonal pop-up food cart, dinlr is designed to be flexible to help you scale easily.